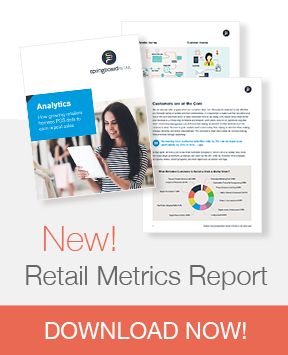 Harness your POS data to build personalized campaigns. Mailchimp is the world’s largest marketing automation platform, 15 Million customers use MailChimp to reach their customers and grow their business. Integrate your Springboard CRM data and easily design and send personalized campaigns and better understand how your the effectiveness of your marketing efforts. Have questions about Springboard and Mailchimp POS integration? Let's talk! 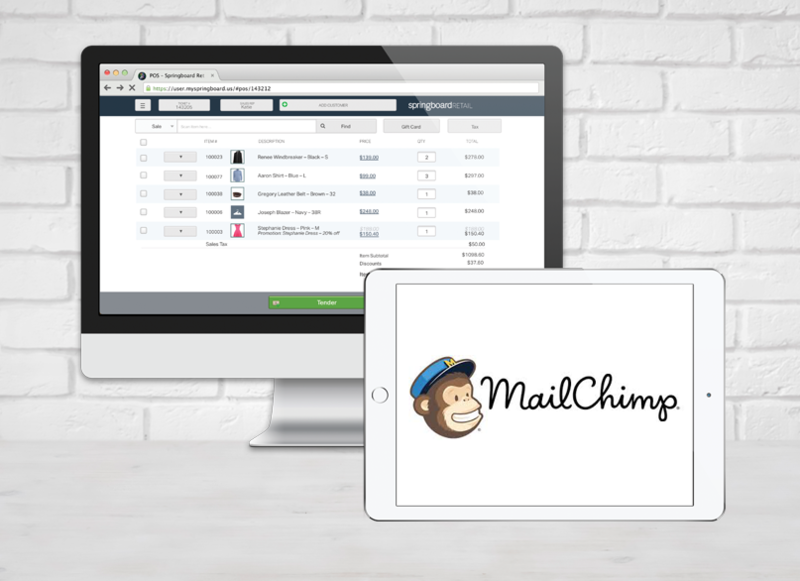 Already a Springboard Retail POS customer and ready to integrate with Mailchimp? Simply LOG IN now! Springboard's SmartFields allow you to track any data you want. Plus, with our REST API you can easily build custom apps or integrations. It's easy to migrate your historical data from your POS system into Springboard. You can easily upload the data or let us do the work for you. With Springboard's cloud-based Retail Management Platform, you're always up to date with the latest features. No more painful and expensive upgrades.